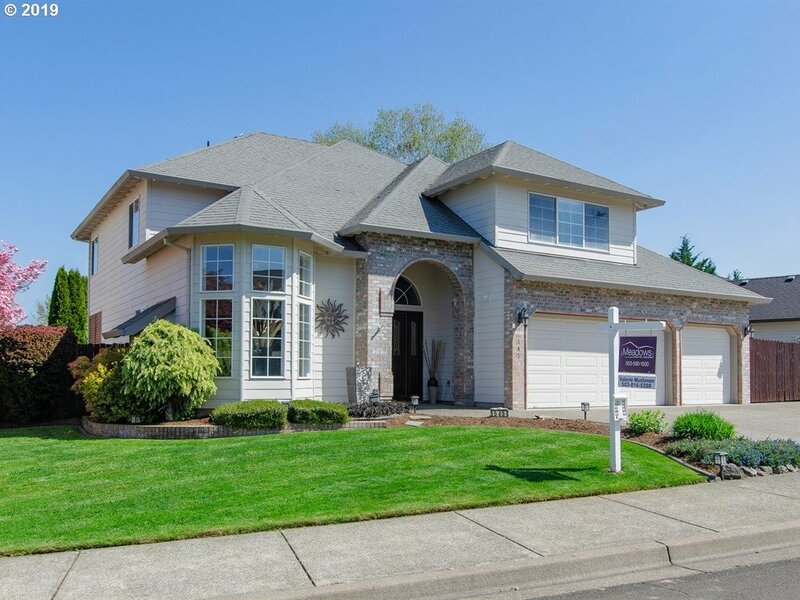 All Jackson School homes currently listed for sale in Hillsboro as of 04/19/2019 are shown below. You can change the search criteria at any time by pressing the 'Change Search' button below. "Stunning,large home in sought after Jackson School! Open concept kitchen/family room,large pantry. Huge,master suite w/TWO spacious walk-in closets.All large bedrooms.Enjoy the outdoors with the lanai, deck & stamped concrete patio. Almost new Maxx Therapeutic hot tub off deck.Large,concrete side yard perfect for your toys. 3 car garage with workshop & overhead storage.Community pool, walking paths!"